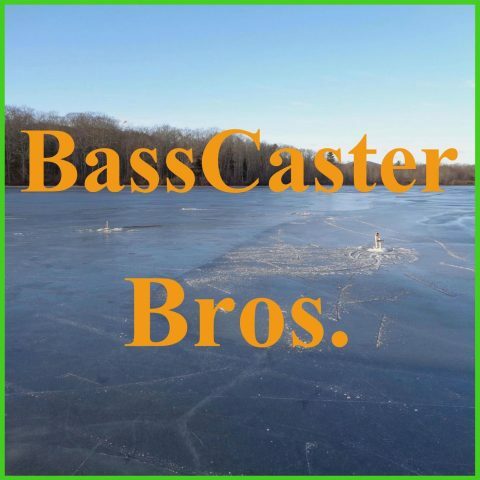 Record Breaking Trip and Summer Wrap-Up – BCB#161 – BassCaster Bros. This past summer we went to a smaller lake that had some huge largemouth bass. Josh got a family record-breaking LM and two other 18″ fish. Other topics of the show are wrapping up some small fishing outings we had this summer.